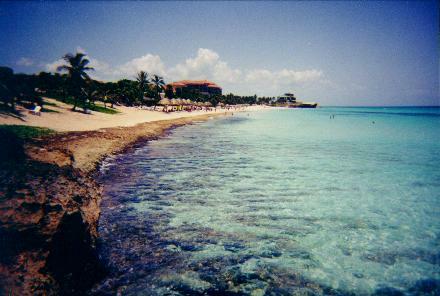 Varadero Sun © is an online publication filled with the latest news, weather, travel and other information about Varadero and the rest of Cuba. Cuba has entered the New Millennium dependent more than ever on other nations. Cuba has endured many shortages since the USSR collapsed. Venezuela, China, and Iran have stepped in and offered to help Cuba. 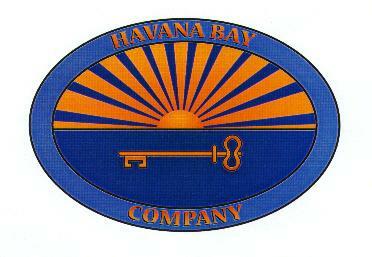 Havana Bay Company ® and related companies are excited about the new era in Cuba. Recent USA sales of food and medicine are very encouraging for a new beginning in USA Cuba relations under the Obama Adminstration. California has always sent many people to Cuba through cultural exchanges, students attending classes in Cuba and journalists traveling general licenses. We hope you enjoy this website. Check back often!